Tessitura users can pull a revenue report to see sales around promotions. Send your email campaign with your promoted Tessitura list and then pull a revenue report to review the sales around the entire promotion. WordFly built a unique revenue report with Tessitura to provide in-app sales data. The revenue report queries all revenue data for every patron promoted to your Tessitura list and brings back all orders and contributions for these patrons within a date range selected within WordFly. For example, if someone was promoted to the email list and happened to make a donation in the same time period of the date range selected in WordFly then their donation would be included in the WordFly revenue report. All sales and contribution activity of everyone who was sent the email is counted in the report, whether they clicked on the email or not. The start and end dates of the report. The report defaults start date to date send and end date to the most recent response received. Users running the report can modify the date range before running the report. Modifying the date range will change what revenue is reported for the promotion. Number of ticket orders pulled from Tessitura. Orders are tallied separately as ticket sales and fees to create one revenue total. The term orders refers to the purchase of a ticket or multiple tickets so an order may contain more than a single ticket. Number of contributions pulled from Tessitura. Contributions are added up to create one revenue total. All amounts are displayed in your local currency as specified under the Account > Organization section. These notes are important to consider because the WordFly revenue report may appear to be inflated based on other reports you might run in Tessitura. This report only gives one view of revenue. The report should be combined with other reports for the best revenue analysis. Run the revenue report in WordFly which gives you all sales and contribution data for the promoted records during a specific time frame. 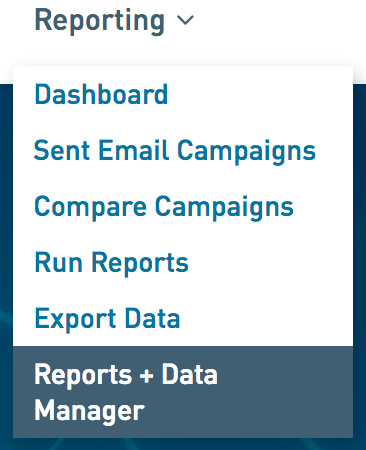 Use Google Analytics in your campaign and look at the sales results in your GA account for the WordFly email. Learn how to review your GA data. Use source number appending in your email campaign and run a source number revenue report in Tessitura. Make sure your website has the ability to capture the source number from the query string and submit it to the "Promo Code" parameter of the Tessitura API Login or Register calls. Note that if you are a TNEW customer, your website already has the ability to capture sources from URLs and use it as the sale order source! For more information about this TNEW feature you can review Tessitura's documentation. Before running a revenue report in WordFly you must enable the feature under Account > Tessitura. 1. Go to Account (located in the upper left navigation). 3. Check the box for Revenue Reporting. After enabling revenue reporting under Account > Tessitura you can go to Reporting > Run Reports to pull a report. Follow these steps to run the report. 1. 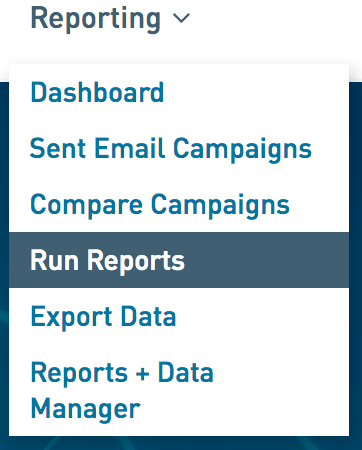 Go to Reporting > Run Reports. 2. Under section 1, from the drop-down select Revenue Report. 4. Under section 2, select the Campaign for your revenue report. 5. Under section 3, name your file and select the date/time range for the report. The date/time range will pull all of the orders and contributions for each constituent promoted in the Tessitura list used for this campaign. See notes in this article for things to consider when pulling this report.